Listen in to edited excerpts of our Story Suite conversation with Jarett Fields, education policy analyst at Marquette University with responsibility for the Charter School Review Committee for the Milwaukee Common Council. Jarett: One of the things that I have to mention, like in my speech this morning [at NACSA’s Leadership Conference]: I was a teenage father. The way that shaped my life was it helped me understand really quickly that education was going to be pretty much my only way out of my circumstances at that time, especially in preparation for trying to build a future for my family. So after having my daughter—and I was 14 when she was born—I eventually met a woman, got married, had a son, and my son’s mother and I got divorced. I became a single father for a little while. At the time, I was working full-time, going to school full-time, and trying to raise a son. It was extremely, extremely hard. But I think the adversity solidified my commitment, not only to education, but [also] to the idea that this is something that I can actually talk to other people about. Eventually, after graduating from undergrad, I went to UCLA [University of California, Los Angeles] for graduate school; this was 2003. The UC system was dealing with Proposition 209, which got rid of all their affirmative action programs. It was there that I think the world of social justice became real to me in a policy way. In L.A., I got a chance to work for a pilot program; essentially the goal was to help high-performing African-American and Latino students from L.A. high schools make it into UCLA or [UC] Berkeley, the two flagship UC schools. We succeeded in getting about 15 freshmen into UCLA. Jarett: Milwaukee is a city that really struggles in terms of African-American progress and things like that. Today the state of Wisconsin has the highest incarceration rate for African-American males. Milwaukee is the second poorest metropolitan area. We have one of the highest black unemployment rates. We’re always [the first, second, or third] most segregated [city] in the nation. It’s a city where…when you look at state statistics, it sort of covers up Milwaukee because the graduation rate for the state of Wisconsin looks great and the ACT scores for the state of Wisconsin look great. But when you put a magnifying glass on Milwaukee, you see the problems that are rooted in, I think, the long history of injustice. So, when I ran for office [Jarett ran for state representative of the Milwaukee district where he grew up], I spoke a lot about raising the standards for all kids. So, even though I didn’t win the election, it built up my relationship with Howard Fuller [Director of the Institute for the Transformation of Learning, Marquette University] and a few other folks in Milwaukee. After that, I became the state director of Democrats For Education Reform. And so, DFER grew my knowledge of policy exponentially—from advocacy at the city, state, and federal level[s] to really understanding the marriage between [them]: how do we make sure that policies serve the kids that most need the justice, the equity, and the access? I did that for about a year and a half, and I got a call from Howard Fuller who said, ‘You know what? I have a job that I think you would be great at.’ And so, he sent me this job description, and I interviewed for the job. It was a nerve-wracking interview, but I eventually got it and here I am [as education policy analyst at Marquette University with responsibility for the Charter School Review Committee for the Milwaukee Common Council]. [Since] I’ve been there, we’ve gone from six schools meeting or exceeding expectations to eight out of 10 schools meeting or exceeding expectations. The two schools that are not [meeting or exceeding expectations], [may] not be City of Milwaukee charter schools next year. I imagine that the school that we open up next year: my goal is to get us to be 100 percent meeting or exceeding expectations. NACSA: So you’re making some decisions about schools that need to be closed? Jarett: Yes. So the schools that need to be closed, monitoring over all of the current schools that the Common Council has. They have 10 schools: seven of them are elementary schools and three of them are high schools. We’re making progress—progress that I’m proud of. 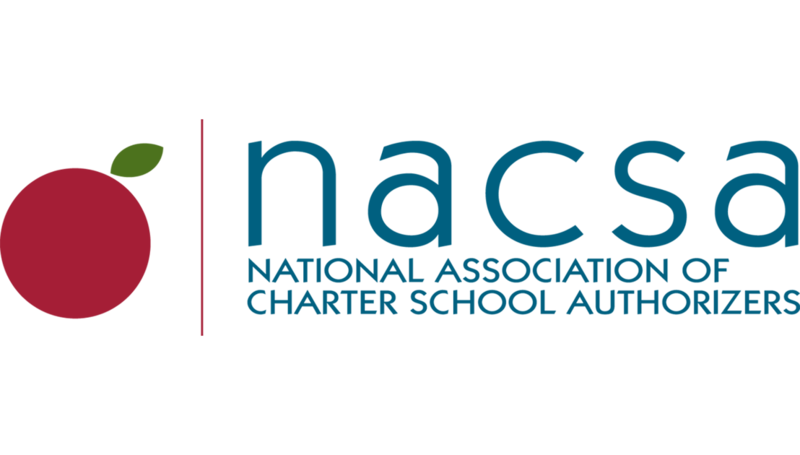 NACSA: When you’re up against negative messages about charter schools, but you see them as a tool to get these things like equity, access, higher standards, and better schools for kids, how do you keep going? What motivates you? What sustains you? Jarett: Number one, I know that charters work. For me, it is the difference between folks who are fighting for reform that are interested in policy changes and folks that are really interested in justice. For me, I’m interested in justice. I see this as a long movement for justice that comes on the tail of the Civil Rights Movement, black power, and Black Lives Matter. All of these—this long trajectory of folks that are in communities fighting–why not education? Why not? Why should that be the untouched portion of this fight for justice? I don’t necessarily know that I need motivation. I say that because I think motivation is for when you forget why you may be doing something. But the community that I come from—the family that I have—I never forget. I never forget why I do this. Never, ever, ever forget why I do this. I think there are different things that motivate me, but overall, I don’t know that I need to be reminded. Again, I think that for everything that I’ve seen, and for the community that I grew up in, and for the route of change I think that I see, and the change that I’ve seen a number of charter schools make: students can be empowered, and empowered students become empowered adults, and empowered adults become change agents. 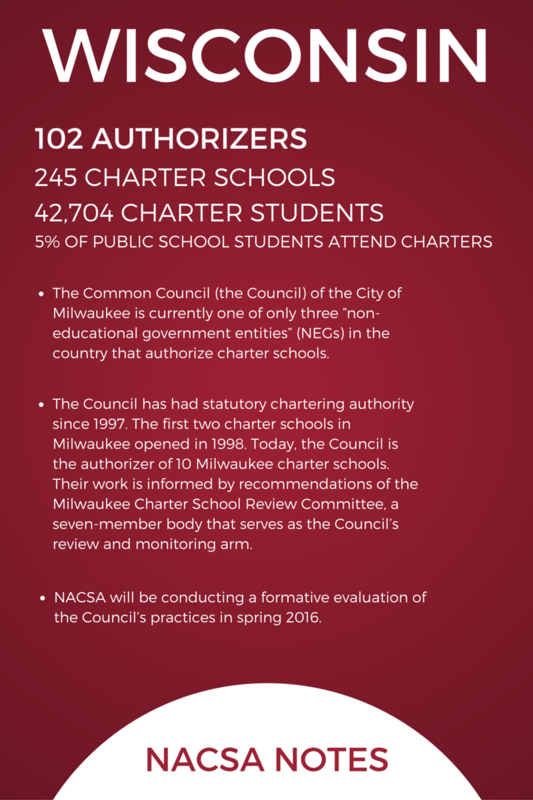 NACSA: You said you know charters work. Is that why, because of that empowerment piece? Jarett: I think that’s part of it. But I think they also work because they give parents and communities another way to understand education. It gives them not just another option: it gives them another way to really think about, ‘Why do you want your kid in this school?’ Because for a lot of charters, you have to specifically go there, to that school. It’s not a district-wide application where you fill out one and then you check off whatever your top three choices are. In many ways, parents have to go. Even if we say the lowest level of engagement is just going to pick up the application, a parent still has to do that. A kid has to choose a charter school. In many ways, the kid has to abide by those charter school rules and whatever else comes along with it. So, I think that the reason that they work is because they’re offering not only another option, but they’re offering another view of how kids should be educated, especially for parents. NACSA: So how do we push that conversation forward? School districts aren’t going to disappear, and…there’s a real need for the growing charter sector to work with the existing traditional district sector. Why would charters even exist? The idea behind charters starts long before the 80’s. We’re talking about charter schools in the 80’s with Al Shanker [then president of the United Federation of Teachers and the American Federation of Teachers] and the rest of the folks. But the idea that communities can have their own schools and be autonomous, that is the history of public education. I mean, theoretically, we have charter schools before we have district public schools. So, when you look at the history, there’s a wonderful, wonderful book by James Anderson called The History of Black Education in the South. He talks about how after slavery, blacks throughout the South start to build schools themselves. Themselves. No district. No certifications. No nothing. One teacher, 15 students, ages 5 up to 16, [who] are clamoring and dying to be educated. So, again, for me, looking at independence and autonomy is almost a return to the past.